"Quantity Order" in the subject line. Books ship from Thomaston, Maine, USA. USA: Use the Add to Cart buttons. You do not need a PayPal account but you do need a credit card. Media Mail is the default shipping method but you can choose Priority at checkout by clicking the link after 'shipping'. If your country is listed below, you can order using the Add to Cart buttons. If you don't see your country or want 5 or more books, email unclepaulsjazzcloset@gmail.com with "Order" in the subject line. Include the number of books you are ordering and your complete shipping address. I will send you an invoice. If you use the Add to Cart button and no shipping cost is added, I will bill you for shipping costs separately. Sorry for the high price–shipping charges are exactly what it costs me and the only method I can find to use. if you use the ‘Add to cart’ buttons. Please email before ordering so you will know the cost. School/Wholesale/Distributer Inquiries, please email unclepaulsjazzcloset@gmail.com with "Wholesale Books" in the subject line and I will send you information. 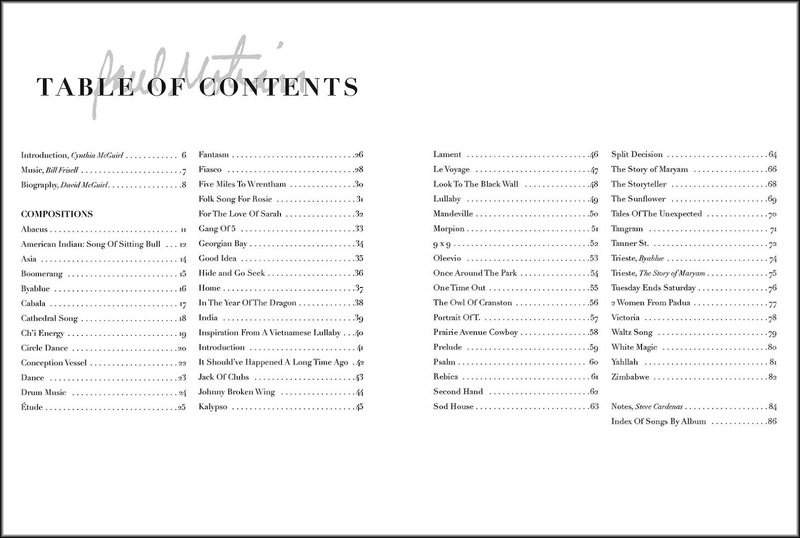 Sample page. 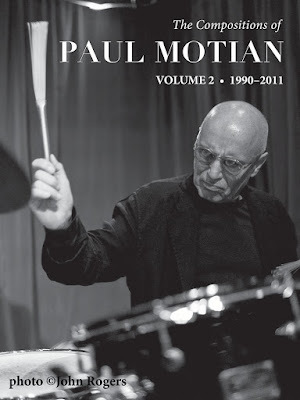 All compositions are in Paul Motian's handwriting. 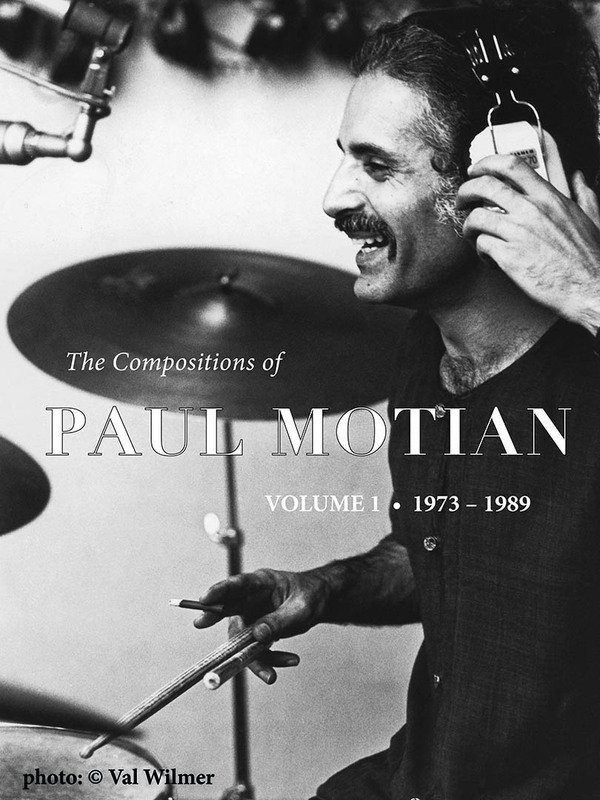 Dimensions: 9" x 12" x .375"
Dimensions: 9" x 12" x .4"
I (Cindy McGuirl, Paul Motian's niece) have self published these volumes and I am selling the books myself. My goal to sell enough copies of Volume 1 to be able to publish Volume 2 has been successful. I do my best to ship orders within 2 days of receiving them. Please help spread the word by telling other people about the book. 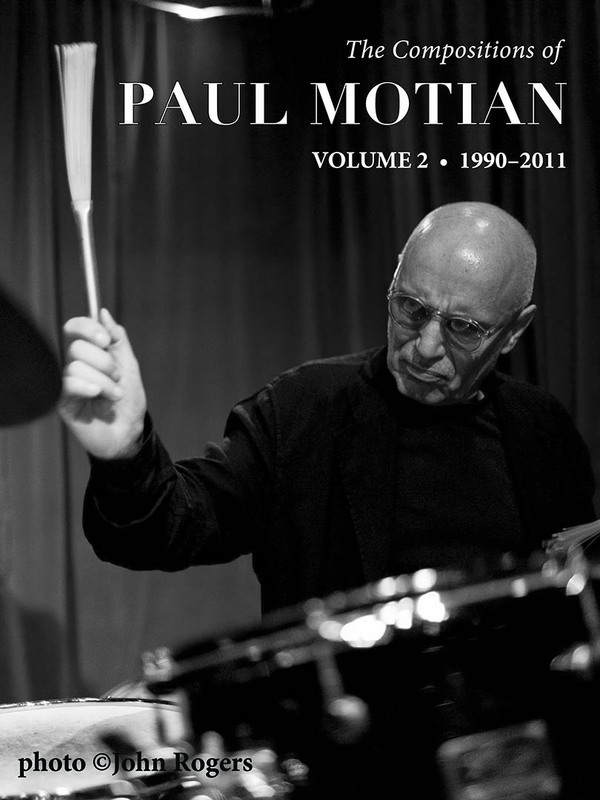 Thank you for supporting the music of Paul Motian! I have no plan to offer an electronic version of this book. 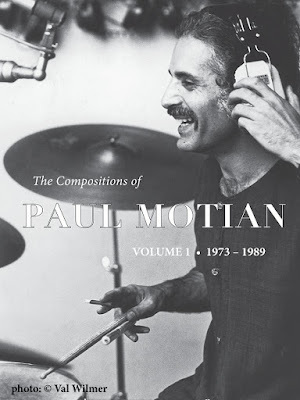 Paul Motian was the most original composer this side of Thelonious Monk. His music deserves to be played. I hope to see some day a series of Bill Frisell recordings (volumes 1, 2, 3, ....) with a rotating roster of guest musicians, featuring the compositions of Paul Motian. This looks awesome. 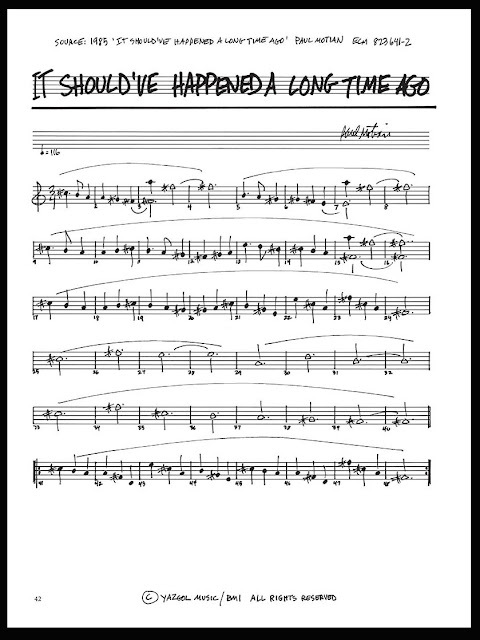 Motion was one of my favorite jazz drummers and his simple (sometimes complex) almost folk-like tunes have been an influence on me as a struggling jazz composer. Let me not forget to mention too that his work with Bill Evans, Keith Jarrett, the Paul Motian Trio and his Electric Bebop Band as being some of my favorite jazz records. 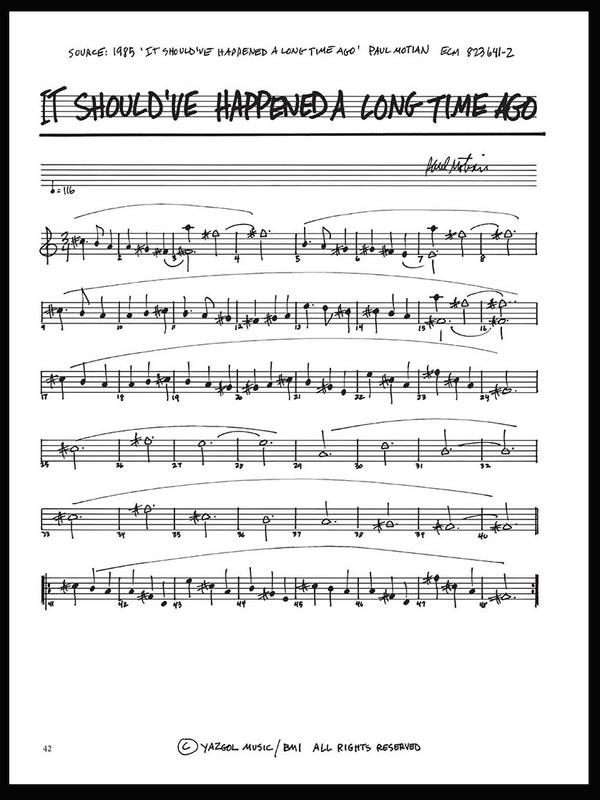 The first volume of Paul's compositions is wonderful! Thank you so much for doing this! 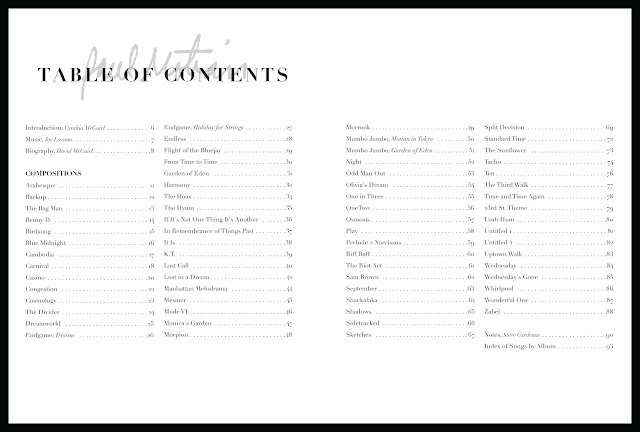 Is there a kick-starter or any way I can contribute to helping make the second volume available? Thank you. I'm on track to raise enough funds for Volume 2 by the sales of Volume 1. 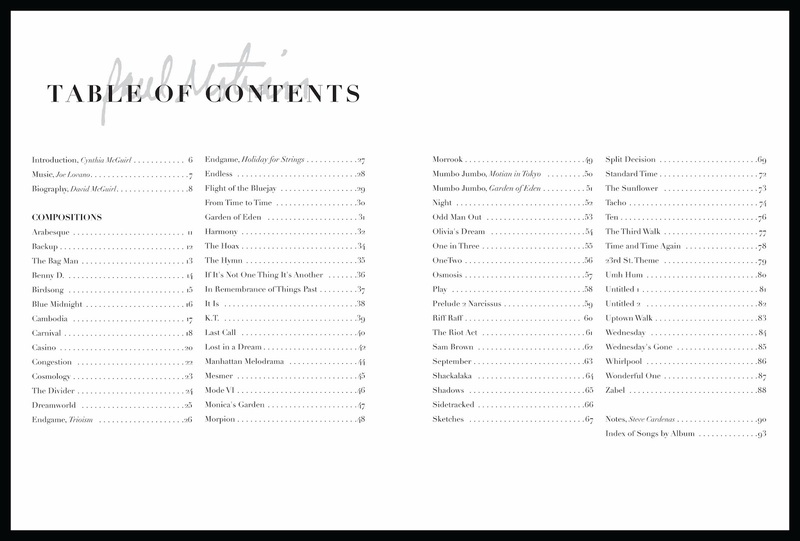 You could buy more copies and give them away, convince your friends to buy copies, and/or convince your local bookstore/music shop to sell the book. I'm scanning the Volume 2 songs alphabetically and I'm on E. It's a bit slow going.